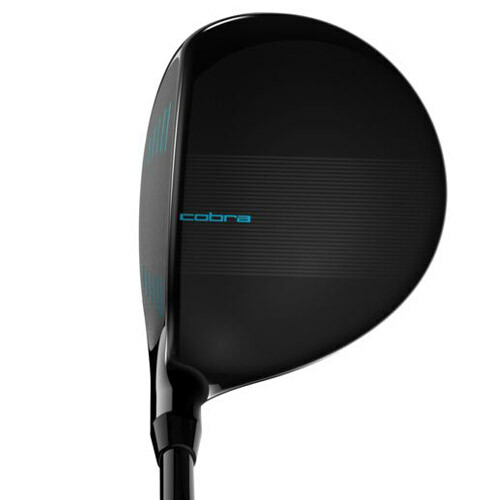 COBRA’s lightest and most forgiving women’s fairways are extremely FAST and easy to swing. 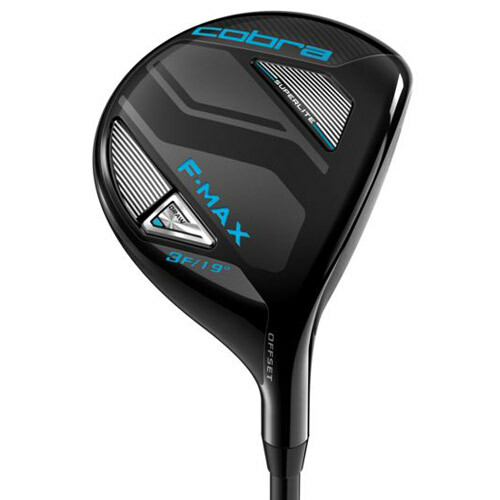 Designed using lightweight construction and designs that deliver unrivaled distance, forgiveness and launch for moderate swing speeds. 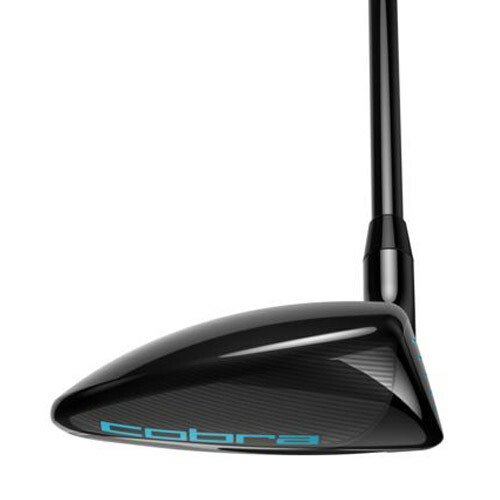 Weight is strategically positioned low, back and heelward to deliver higher, longer and straighter ball flights. 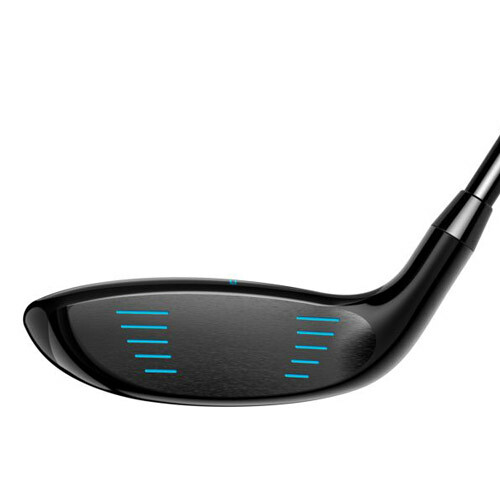 A subtle crown design serves as an alignment aid, promoting a square club face at address, while providing a visually appealing detail without being distracting to the eye.